"Chartboost Creative Studio team helped us refresh our creatives, developing high performing playable ads that increased conversion rate by 40%." An entirely new ad experience built around the player. Chartboost Playable Ads create an immersive interactive moment within a game so your ad is seamless and natural. 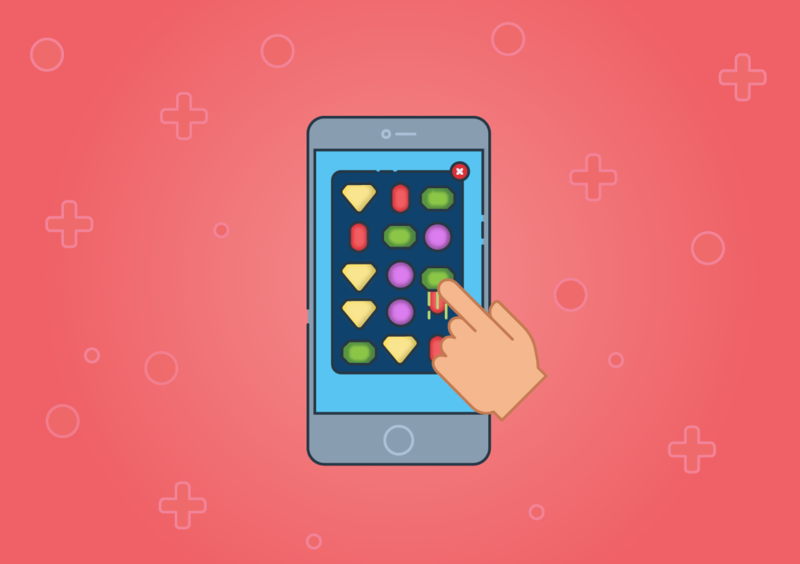 Designed from start to finish with the gamer in mind, our team of mobile game experts will craft your custom playable ad for optimal engagement.